Meet Michelet Cètoute. He is 34 years old, married, expecting their first child in August. 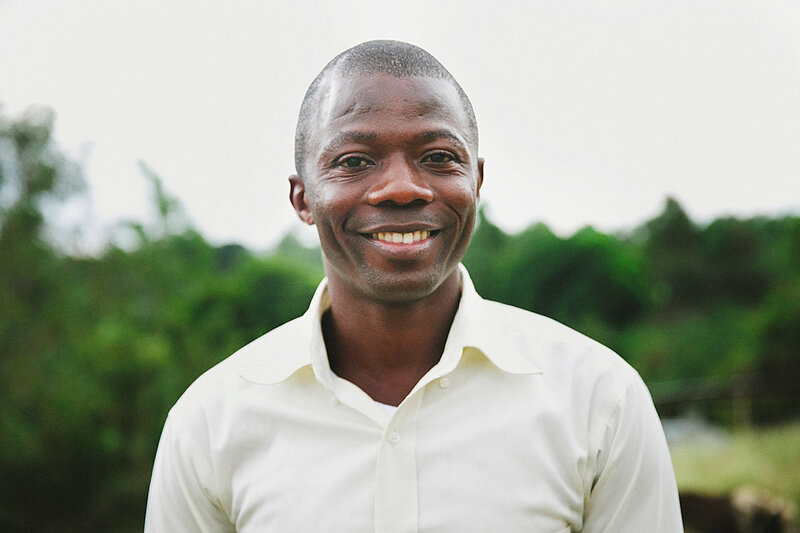 He is a pastor and director for Breath of Life Haiti. Meet Timay Adeline. Timay is 32 years old, and has a 4 year old daughter. She is the head midwife for the organization. She is kind, compassionate, gentle, wise and works tirelessly loving and serving her community well. She catches 10-13 babies a month. 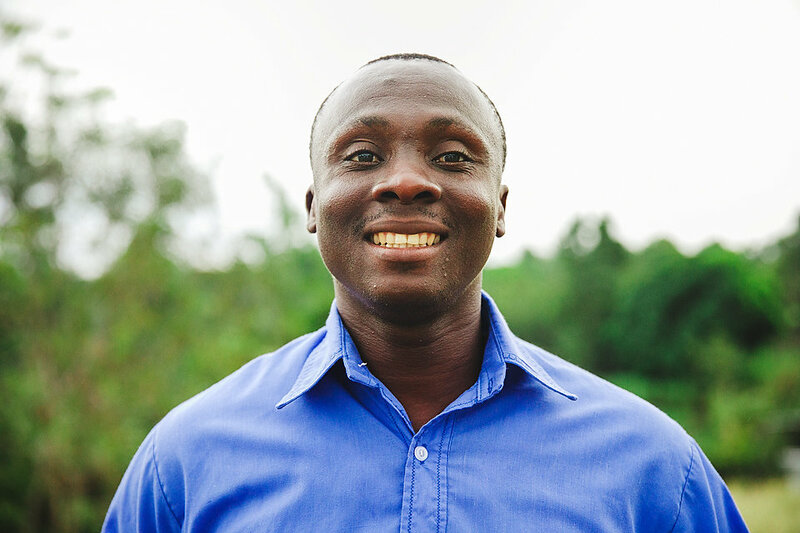 Timay said, “I am so happy when I can deliver the moms and babies, and they are safe. This makes me so happy. Moms are living! 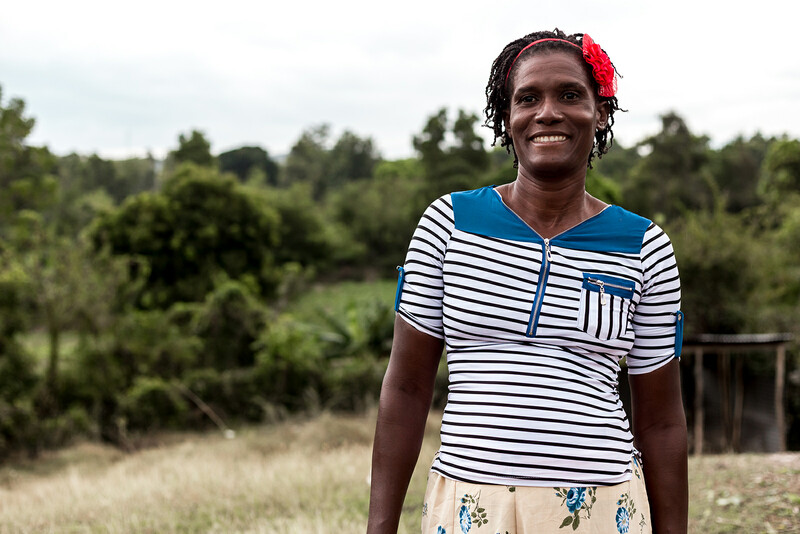 Before Breath of Life Haiti came into the community, moms were dying. Now, moms and babies are living. My goal is to build the birthing center!”. Meet Love Sandra. Love Sandra is 28 years old, single, with no children. She is originally from Port-au-Prince. She attended 4 years at Universite Adventiste d’ Haïti (UNAH), and 1 year at Midwives for Haïti. 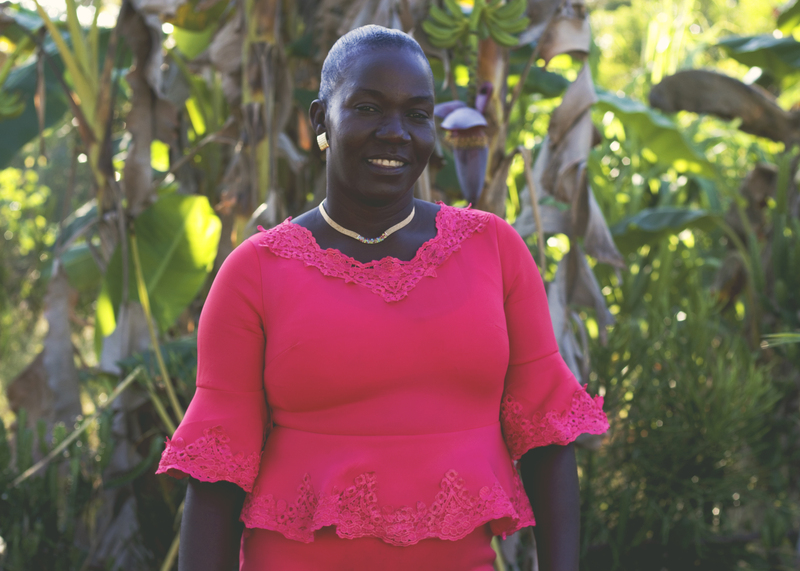 She began employment with Breath of Life Haiti on July 1, 2018. Love Sandra said, “I want to help the people of Haiti. Many of them do not have access to health/medical care. 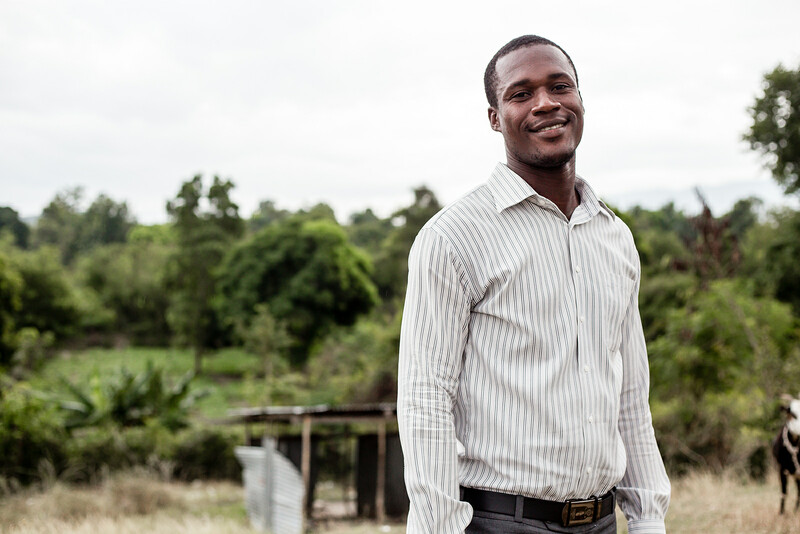 I want to give my support to Breath of Life Haiti, and help them grow their organization. I look forward to working with Breath of Life Haiti’s team. I want to give my best of myself to BOLH and to the women and families in Dèsarmes.”. Meet Kerline Marius. 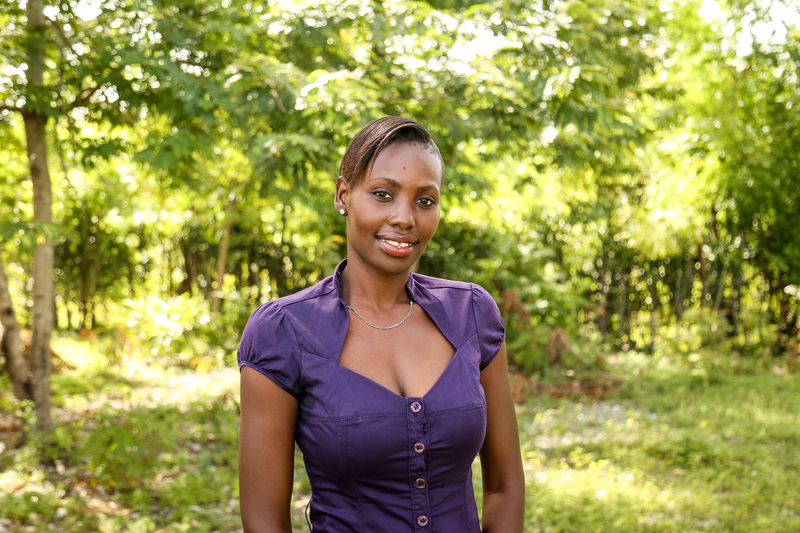 Kerline is one of our beloved birth assistants. If you have had the opportunity to meet Kerline, you know she has a BIG personality-passionate, expressive, loving and funny! 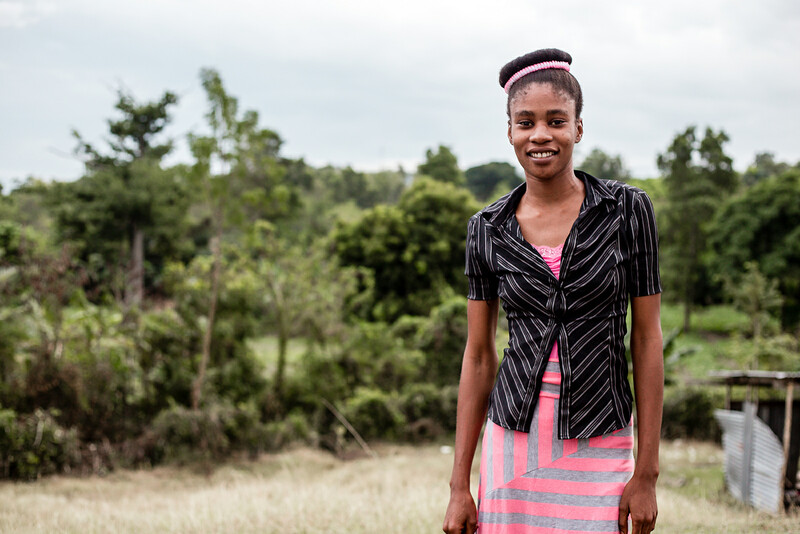 Kerline’s goal for the future is to become a midwife someday. 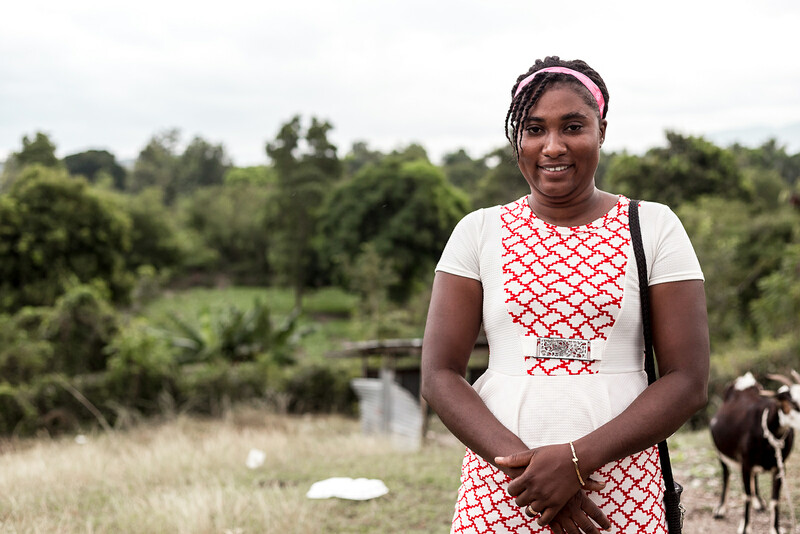 “My dream is to see all the moms in the community have life and to build the birthing center for women to delivery safe. Meet our new birth assistant, Arèlien Dieula. She assisted our midwives in the past with registering women into the midwifery care program. She is 48 years old, and has two children. 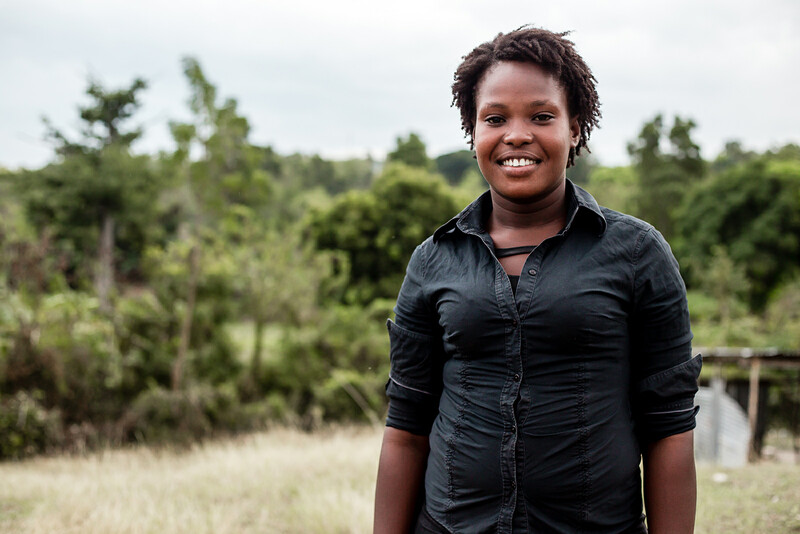 She attended nursing school in Gonaïves, Haiti. Meet Guilner Arice. 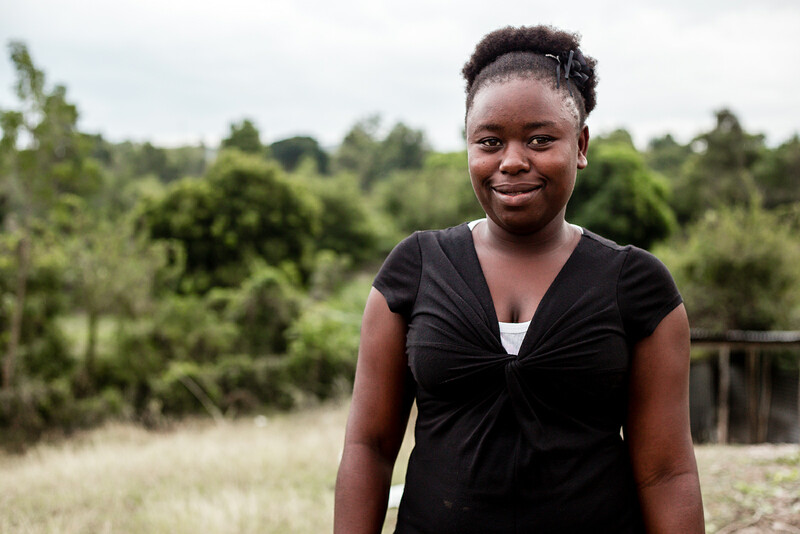 Gildna is 34 years old, married with two children. He is one of our teachers for the adult education program. Guilner said, “Educating the young is the key for the nation. You can not develop a country without education”. Meet Erline Petit-Nord. Erline is a single, 22 year old. She participated/received care through our midwifery care program. Erline is the mother to a daughter who is 3 years old. 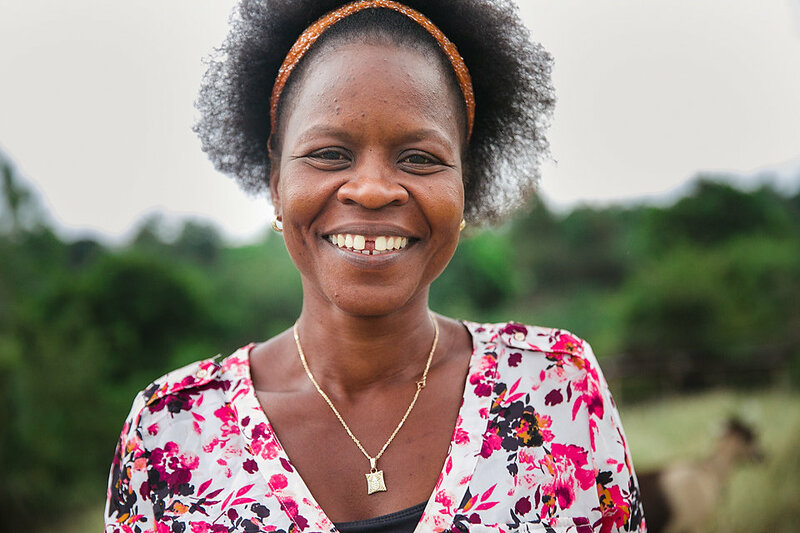 Erline is a teacher at the primary and adult school. She said she likes to “help the children learn French or Creole more”. 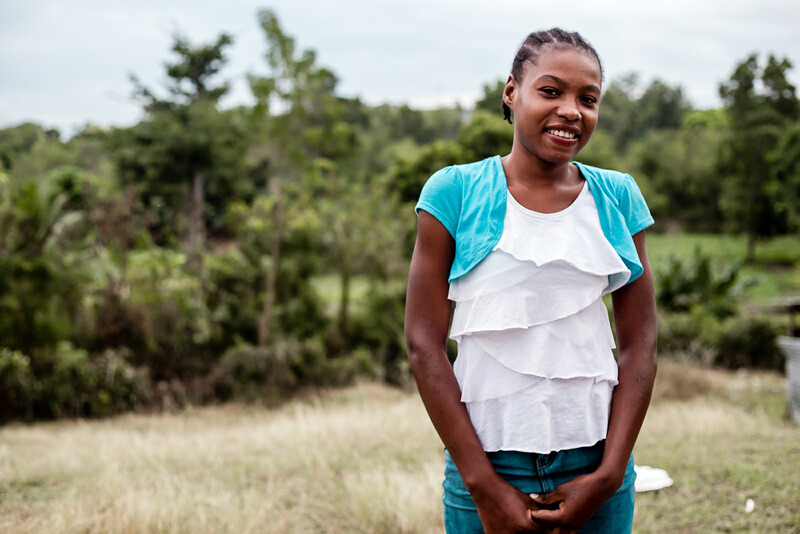 Her goal for the future is to return to school for higher education. Erline said, “Breath of Life does so many things-helps adults read and write, take care of children and mamas”. Meet Vestha Joseph. Vestha is single, 22 years old, without children. She is a teacher at the primary school. 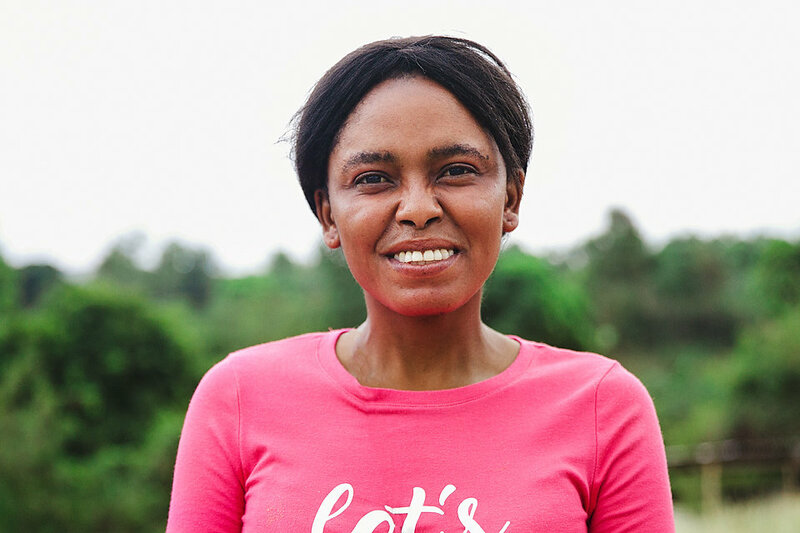 Vestha said, “My favorite part of my job is to show the children to play different games and show them how to read and write.” Her goal is to finish school to become a nurse. Meet Joseph Givenet. Joseph is 30 years old and engaged. The wedding is planned for December. He is a teacher at the primary school. Elisma Frantz is a single, 29 year old, with no children. 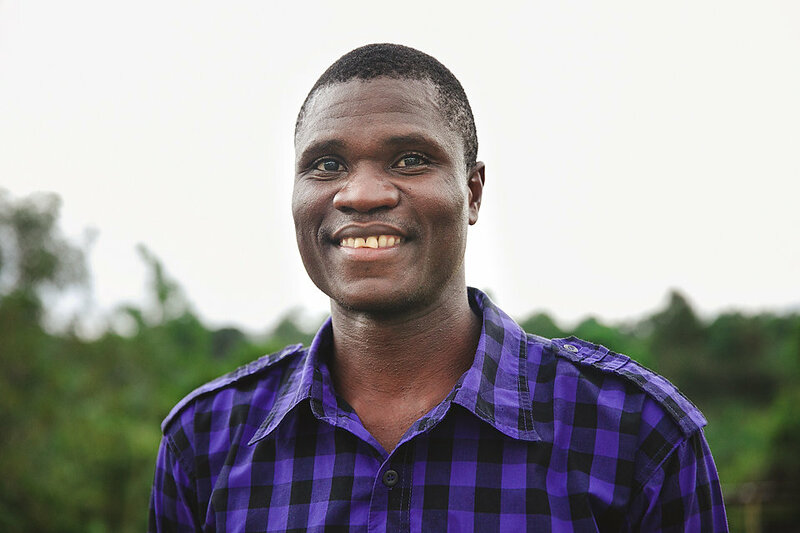 He is a teacher at the primary school and a farmer. His favorite part of being a teacher is working with the children. Meet Laudie Marie Pierre. She is 29 years old, married with two children (one boy and girl). She is a teacher and gardener at the primary school. The thing she enjoys most about her job is discovering new activities for the children at the school. Meeting Daleine Petit-nord. She is a married, 24 year old woman with one child. She is a teacher at the primary school. In the afternoon she attends secondary school. The thing she likes most about her job is playing with the children. Meet Matha Pierre. She is 49 years old, and married with 6 children and 2 grandchildren. Matha is one of our cooks at the school. 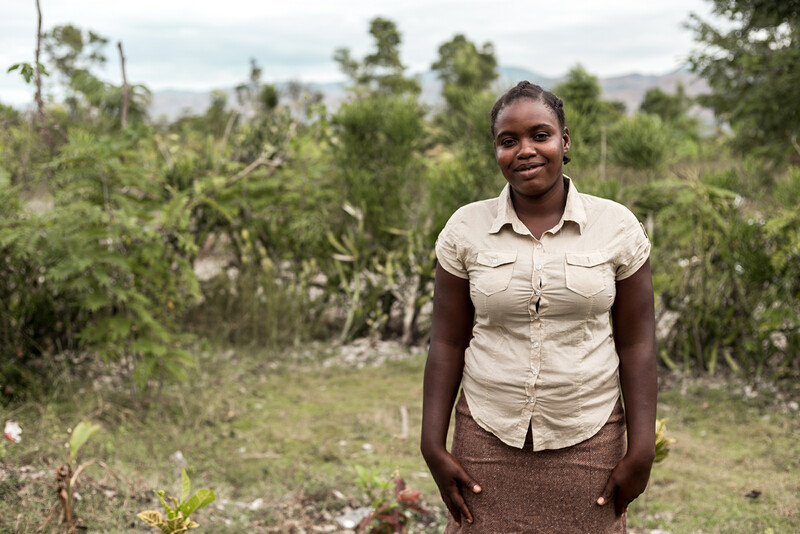 Matha participated in the business training with Breath of Life Haiti in January 2017. She has a small business selling rice and beans at the market.